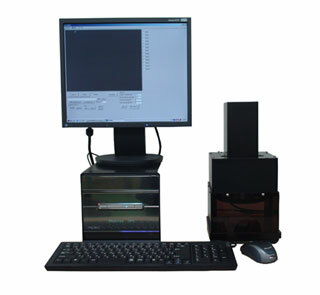 This system can detect the defects (Scratches / Particles / Crystal defects) with special algorithm software. We detect the scratch and defect etc that visual inspection is difficult. And can automate inspection. We select appropriate lighting and camera from the customer's inspection target and the purpose of customer's use. Then do the test inspection of the customer's inspection target and really do the inspection processing. Automation of the visual inspection. The lighting condition is ascertained from the lighting of the ultraviolet rays to far infrared rays. The best camera is selected from the resolving power, processing time, and the budget.